Products & services provided by the Print Group from its Riga, Latvia facilities. 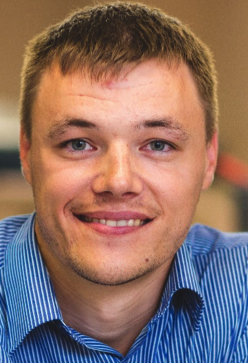 Management: Romans Astapovs, the Head of the Print Group, has 10 years helping companies promote their goods and services using printed products. Excellent knowledge of the needs of customers in person accumulating 10 years, working as a sales manager.